She apparently got fed up of footing Bryan's bills and felt he just wanted to get famous from their relationship. Mariah Carey has reportedly split from her backing dancer boyfriend Bryan Tanaka. The pop diva went public with her romance with her new beau, who worked as a dancer on The Sweet Sweet Fantasy Tour in 2016, by posing for cosy pictures with him on a beach in Hawaii in November. They recently celebrating Mariah's birthday in Mexico at the end of March, but they reportedly haven't seen or spoken to each other since that trip and have now parted ways. 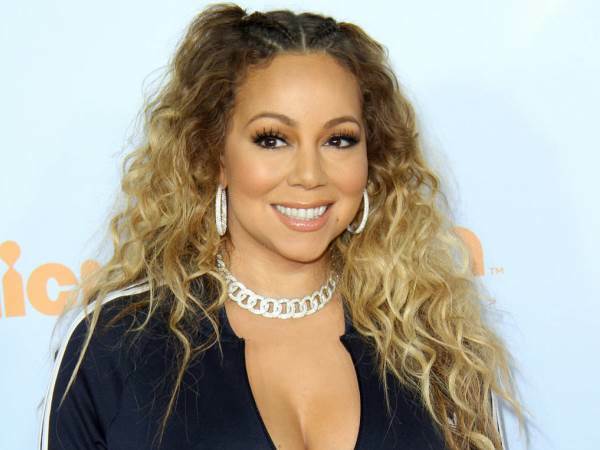 The "last straw" is said to have been the Kids' Choice Awards last month, when Mariah, Nick and the twins made a family appearance on the orange carpet, which the 33-year-old reportedly felt "disrespected" by. In October, her representative confirmed Mariah had not seen Packer since they had a fight in Greece in September. Mariah declared the relationship was not working and removed her engagement ring during the Mariah's World finale, which aired in January.